Eko Trijuni has been trading forex full time since 2005. 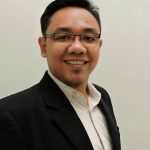 He is now the Head Market Analyst for FOREXimf.com. His specialty is technical analysis.